A copy of the summons dated April 1, 2019 was made available to newsmen at the weekend entitled “Request to Appear before the ADR Judge” was signed by Deputy-Director, Achere Cole (Mrs) and LSW Administrator, Rosemary Ubajaka. About 800 people subscribed to the scheme and made payments both in dollars and Naira, many committing about N2 million. The project expected was to be executed by Ogunwusi’s company, Primewaterviews Holdings. 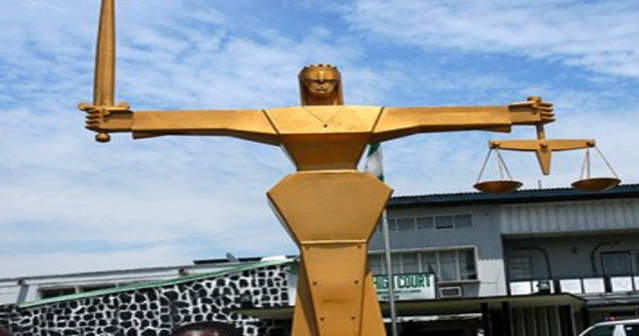 Recall that out of the six defendants; only NUJ was present at the last sitting in February, while Omowole and Elumoye were represented by Yinka Kalejaye Esq with no one from Primewaterviews Holdings of Tunji Ogunwusi, who admitted receiving N70 million.